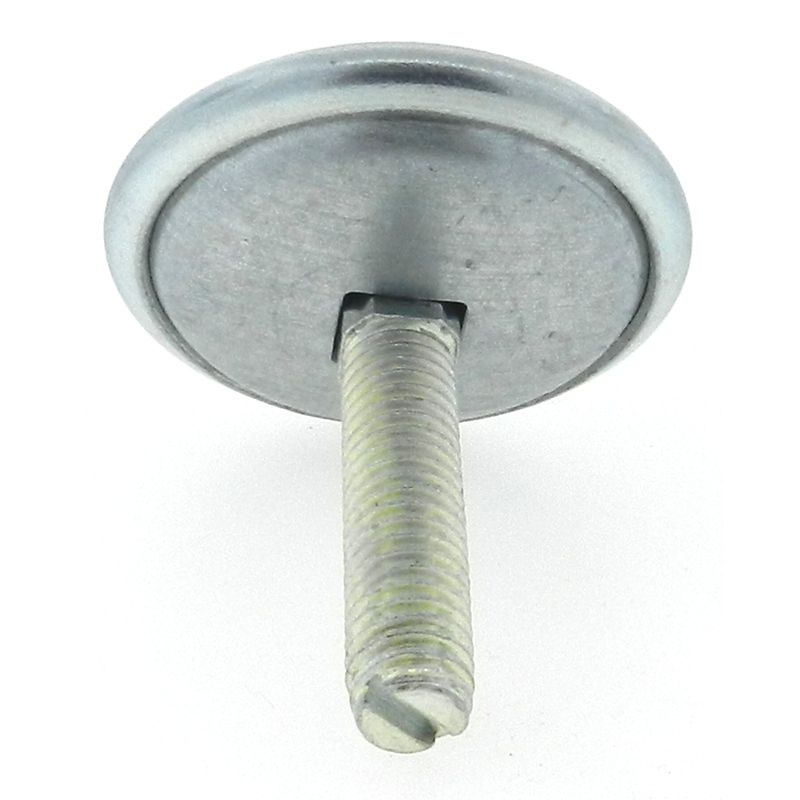 Request a quote for (3) Rattle Mount Leveling Pads today. 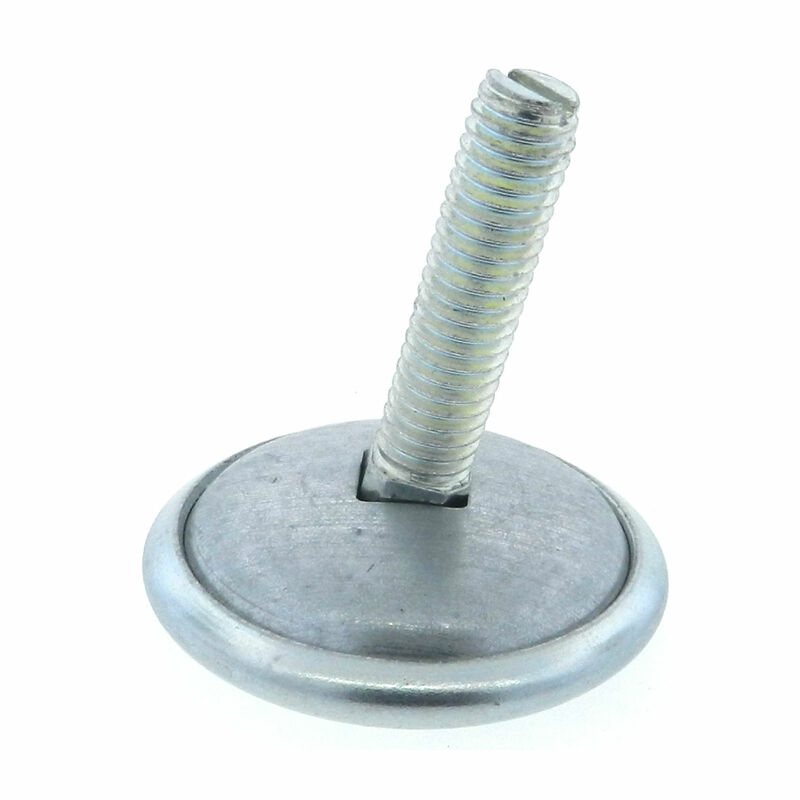 Whatever your light duty mounting needs, JBF National’s rattle mount leveling pad is designed to handle it. 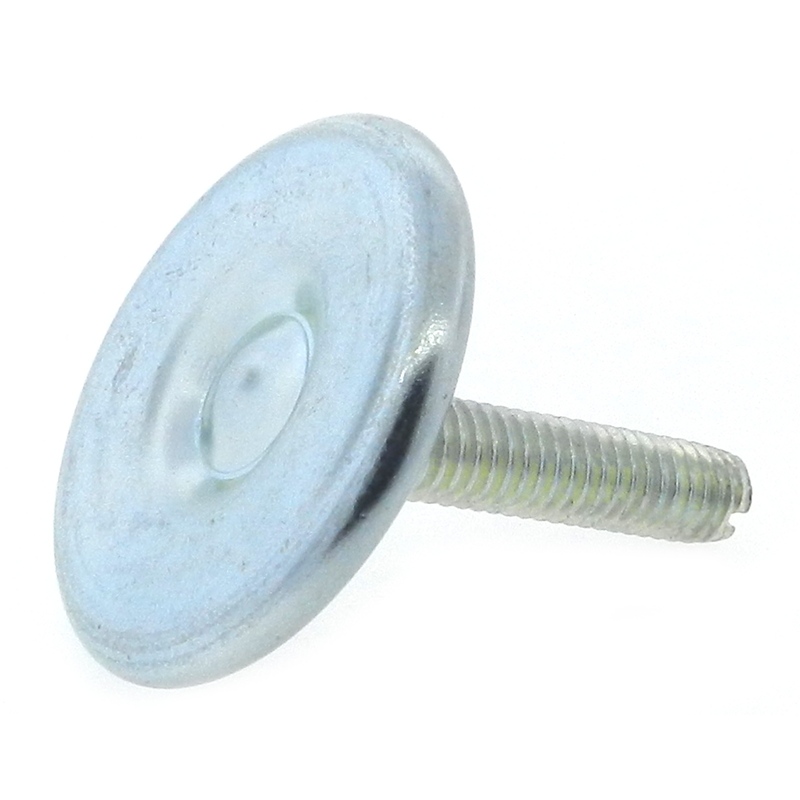 Whether for shelving, racks, refrigerated cases or anything in-between, this leveling pad will provide reliable support for all your light duty requirements. 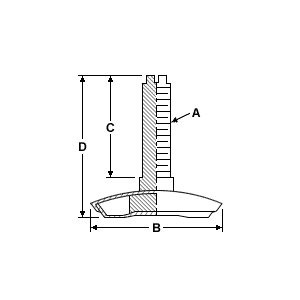 Plain or slotted ends allow for maximum insertion and adjustment flexibility. 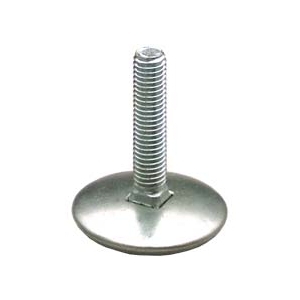 For added corrosion resistance, this leveler features a zinc finish. Please see component diagram below.